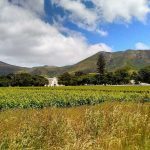 Stellenbosch is a picturesque town in winelands region of the Western Cape, around 40km from Cape Town. Stellnbosch is also the second oldest town in the whole of South Africa. The first vineyards were planted in 1679. 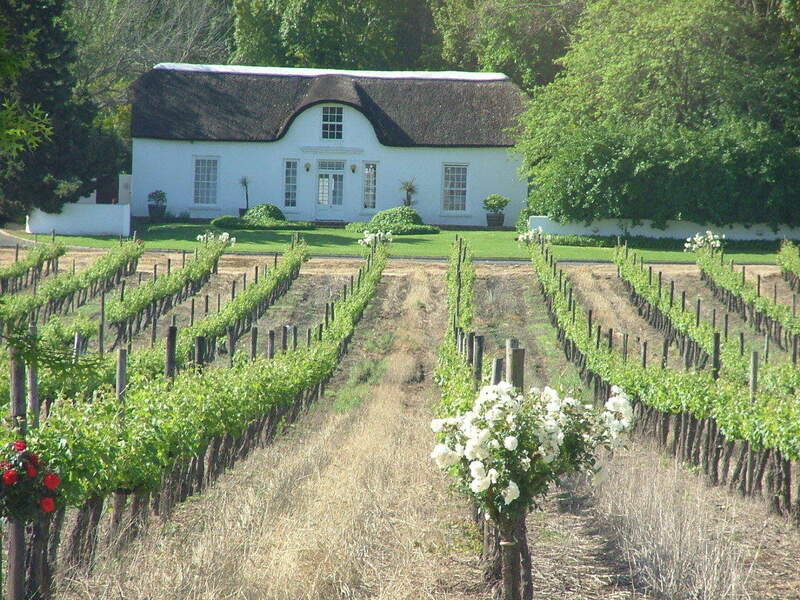 The tour includes visits to a number of historic wine estates. 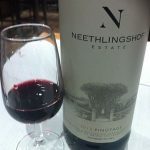 Wine tasting, chocolate tasting and cheese tasting experiences are available. Cellar tours are also very popular. In addition to the winelands, Stellenbosch is also noted for beautiful buildings from a variety of architectural styles: Cape Dutch, Georgian and Victorian. The Stellenbosch Village Museum is well worth a visit – the museum consists of four houses of historical interest and their gardens. We accept South African rand and all major currencies (including EUR, GBP, USD).